On 18 May 2017, the U.S. Ambassador to Uganda Deborah Malac visited YAWE Foundation as part of a brief tour in Kabarole District. YAWE’s Executive Director, Akora George, and the music, dance and drama group welcomed the Ambassador, along with other esteemed guests including the Centers of Disease Control and Prevention’s Country Director and Director of Baylor Uganda. Read more about We need your support! YAWE Brass band participated in the celebrating 2016 Primary Leaving Examination results victory organised by the District woman Member of Parliament Hon. Josephine Babungi,who also doubled as the sponsor on 12/2/2017. The function started at 10:00am with triumphant march though Bundibugyo town and later anthems led by the band respectively. 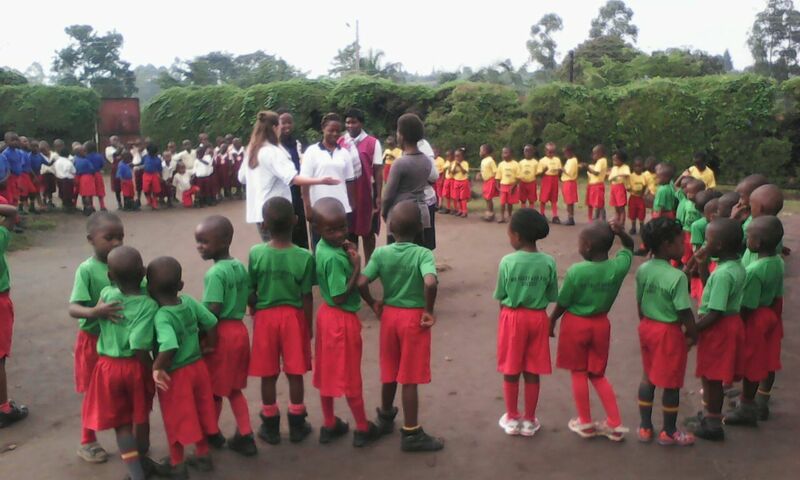 It is believed that Bundibugyo District for the first time managed to score 500 1st grades which was so encouraging. COMMUNITY HOME BASED CARE ANNUAL REPORT 2016. 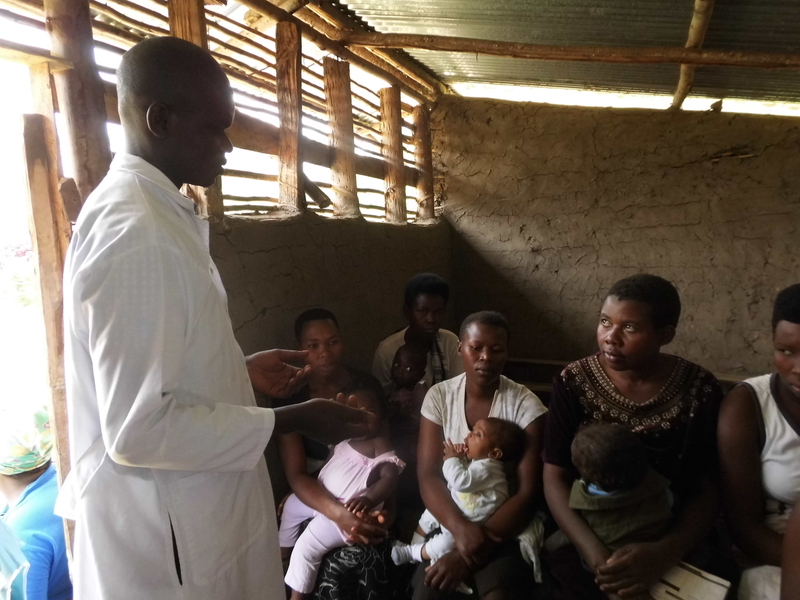 Community home based health care for children and adults with physical and mental disability (special needs project) was started in 2013 as a response to the severe lack of available services for children and adults with disabilities in Kabarole district and the neighboring districts. Youth and Women Empowerment (YAWE) Foundation is a registered community based NGO, located in Fort Portal Town, Kabarole District, Uganda. 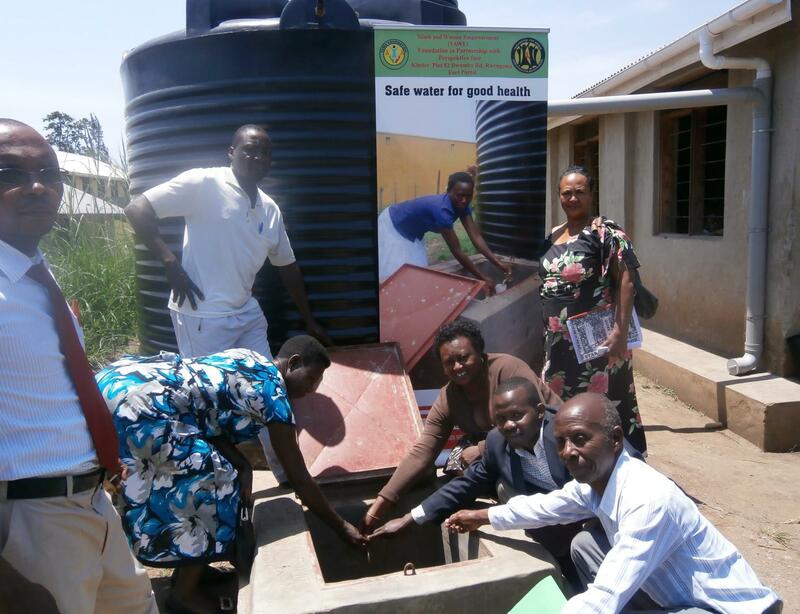 Since its inception it has been involved in activities directly targeting children, youth, women and other vulnerable people in the community. YAWE Foundation provides a platform in the community for promotion human rights, HIV awareness, hygiene and sanitation, vocational and life skills development activities for self reliance and sustainable social economic development. Read more about Welcome at YAWE !